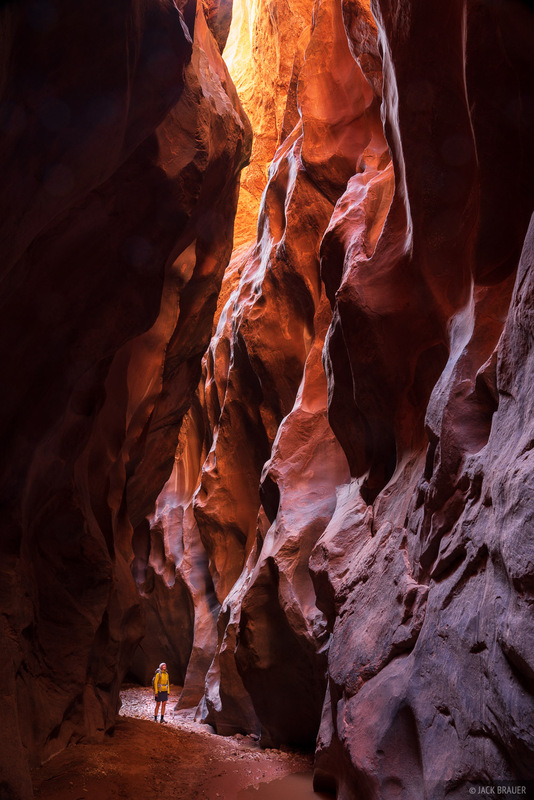 Buckskin Gulch. Photo © copyright by Jack Brauer. « Back to search results for "Buckskin Gulch"